T-ga Pro the hella producer is here with this shaku shaku beat.. He is one of Warri and south south best producer .. And he wants to give back to the street.. 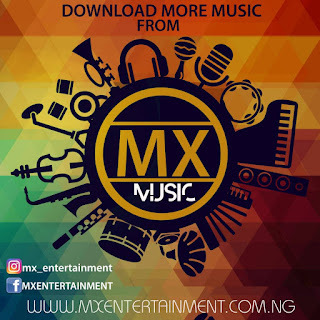 Enjoy SHAKU SHAKU to the World!!! 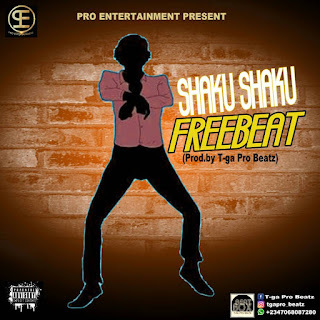 0 Response to "Freebeat: T-ga Pro - Shaku shaku"